Home Parenting	Save the Date: Town Hall on Social Media Parenting 2.0 on Sunday, October 29th! 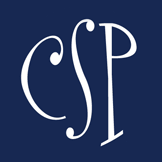 Save the Date: Town Hall on Social Media Parenting 2.0 on Sunday, October 29th! Save the date, Smarties! 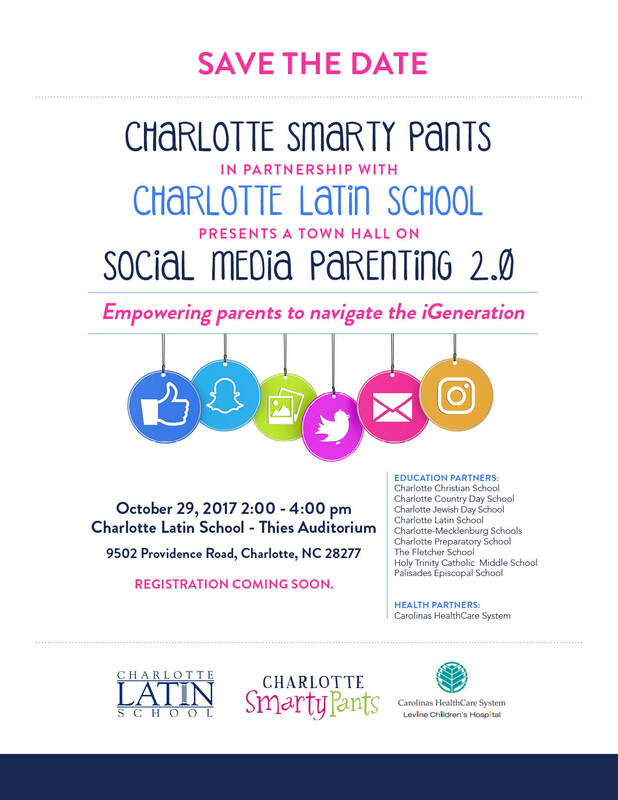 CSP in partnership with Charlotte Latin School is presenting the Town Hall on Social Media Parenting 2.0 October 29, 2017 from 2-4 pm at Charlotte Latin School. More details and registration coming soon, but put it in the calendar and plan to join us! The event is FREE and open to anyone from any school and for parents of preschoolers to high school and beyond. Let’s keep the conversation going, Smarty Charlotte! Smarty Giveaway: Win a set of Grund Organic Bath Rugs valued at $124.99!